Professional Floor Sanding knows all about what it takes to meet your hardwood floor sanding and floor restoration needs. Hardwood sanding is a precise art that has the potential to completely transform interiors if completed correctly by a professional. We specialize in creating exceptional floorboard finishes, floor sanding and floor restoration services. 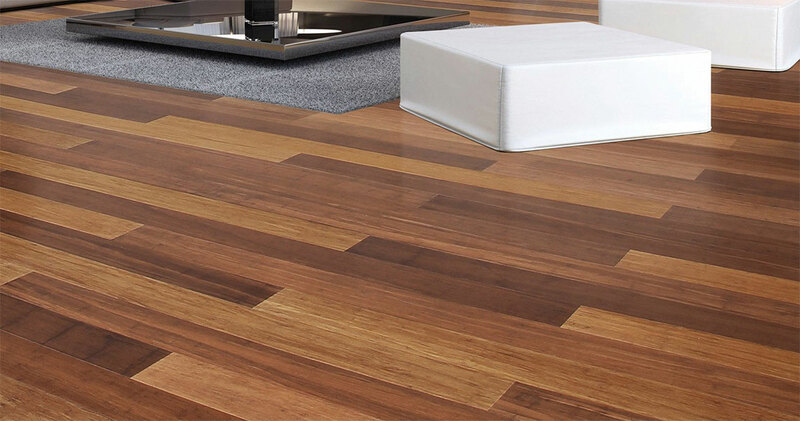 Our customers are very satisfied with the work that we do which has led our company to be one of the Sydney’s most reputable hardwood floor polishing providers for consumers flooring needs. We have proven that we can be trusted with all of your floor sanding needs and you can expect the results will be amazing. Many homes in Sydney still have the original floor boards that were laid when the home was built. When these wooden floors are given a good timber floor sanding treatment the floorboard finishes appearance can go from drab and worn out to beautiful and shiny almost within the course of one day. This improvement is very important in any home renovation in which the floors are hardwood and original and can add considerable value to the property. Hardwood sanding adds to the value of the house and definitely makes it more appealing to those that live there. When you enlist the help of a professional to handle your hardwood floor sanding needs you are sure to find that the end result is much more beautiful than it would have been if you had done it on your own. There are too many mistakes that can be made when you do your own sanding. Our experts can perform the task quickly and with expert craftsmanship. You will not have the stress that comes with handling floor sanding on your own and you will not be able to take your eyes off the finished product. Professional Hardwood Floor Polishing can help you restore your floorboard finishes back to their original beauty. By filling out the online enquiry form, you can see what our techinicians can do for you. Once you have submitted it you will receive a quote that is tailored for your timber floor sanding and floor restoration needs. You will also receive a buyer’s guide that will explain all that there is to know about using an independent floor sanding service. This guide will tell you what to expect as you work with an expert hardwood floor sanding professional.